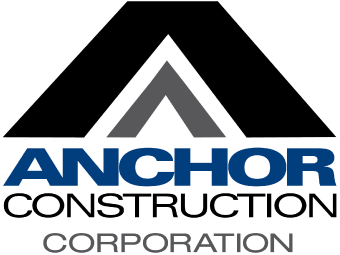 As the driving force behind Anchor Construction’s history of excellence, Florentino Gregorio has more than 30 years of management experience in infrastructure construction. 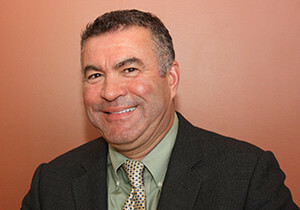 Mr. Gregorio started as the vice president and secretary of the company when it was C & F Construction and has seen it grow immensely since then. Since 2006, he has been very active in the National Chapter of the National Utility Contractors Association (NUCA), serving on the Board of Directors from 2008-09, as Board Secretary from 2010-11, as Treasurer from 2011-12, as Chairman from 2012-13 and is currently serving as the association’s first President. Throughout his time with NUCA, he has worked hard building the Washington, D.C. chapter from the ground up. Mr. Gregorio graduated with a B.S. degree in Civil Engineering from the University of Maryland.